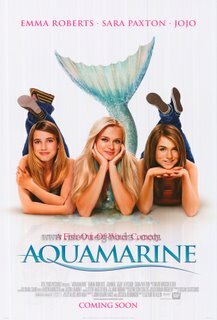 I took my kids out today to watch the movie, Aquamarine. 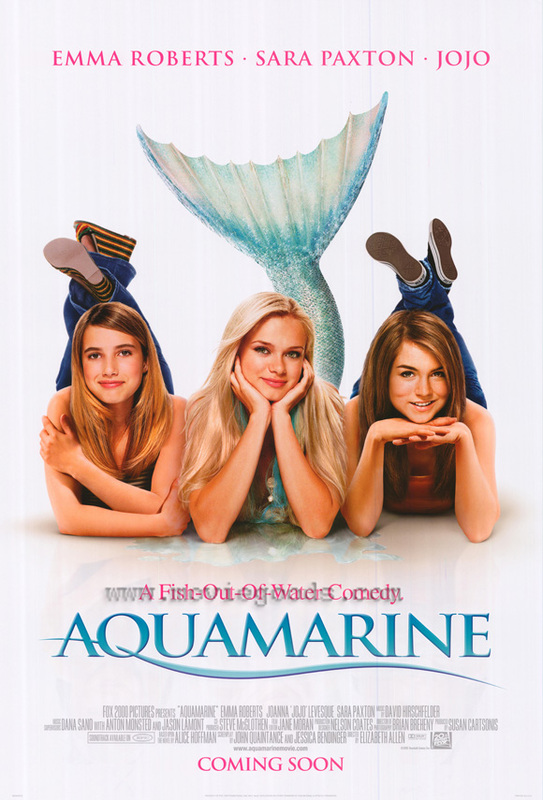 It's a story of a mermaid who befriends two close friends in search of true love! I wasn't the only Daddy at the theatre, so give me a break. The kids loved it and that's all that matters. Honestly, the movie wasn't all that bad, and I actually enjoyed watching it with my kids.